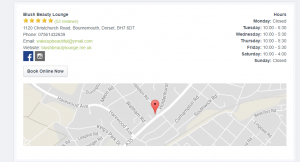 I am Caroline and I am the founder of Caroline Permanent Makeup and the owner of Blush Beauty Lounge in Bournemouth. I have worked in the beauty industry for almost a decade while gaining more and more professional training and adding more services to my service list. Now I am an expert in my industry and technician with 9 years’ experience in permanent make-up. 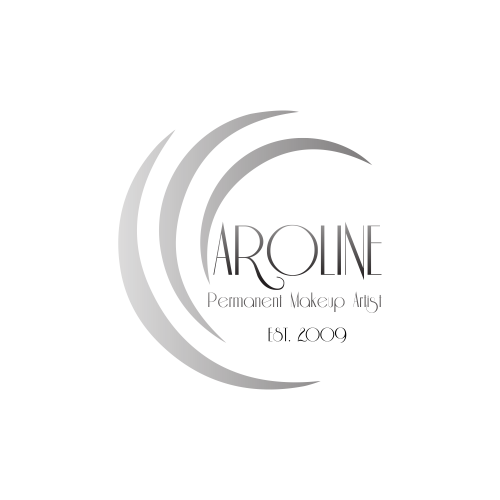 I am licensed by Long-Time-Liner the most reputable and awarded permanent make-up brand and training school. 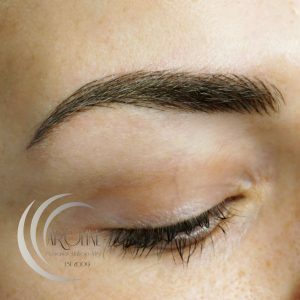 With an extensive background as a Beauty Therapist and Makeup Artist, I received my first permanent make-up training with in 2009 when I have learnt eyebrows, eyeliner and lips micropigmentation. Since then I have completed over 2o trainings to perfect my skills. I always chose the most reputable and top class trainers as my teachers. Throughout the years I have had the opportunity to observe and learn from some of the industry’s best practitioners and artists which gave me the inspiration to constantly train in permanent make-up which I do until now. Being a permanent make-up technician is a lot more than just having a qualification. It is a passion for the work and profession with the experience gained over years. I still have an endless passion for what I do and the commitment to maintain the highest standards of treatments. When I first heard about permanent make-up, I realised that there is a real alternative to the conventional, topical make-up treatments. The best about it is that this investment is long-lasting and leaves you with more self-confidence. Since I have had a permanent make-up for the first time myself 10 years ago I became an absolute fan of Semi-Permanent Make-up and all its benefits. 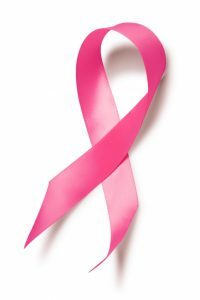 Therefore my main aim is to help women become more beautiful, more confident and feel better about how they can look. Permanent make-up is an art and every permanent make-up technician has their own personal style, taste and perception of beauty. Also, every customer has individual features and expectations from the permanent make-up artist. That is why they both should try to reach the compromise of which look suits customers best. I always easily find the areas of the facial features that can be improved. However, I never try to convince someone to choose a procedure if I don’t think it would benefit and improve their look. 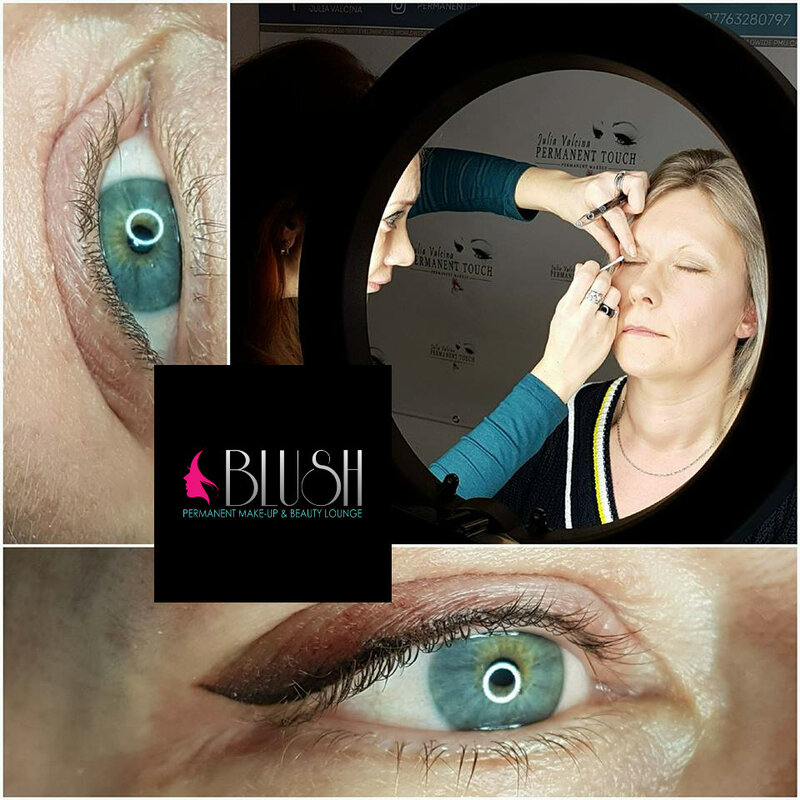 I treat all each client individually and spend as much time as needed on planning, drawing, and choosing the perfect shape and colour to enhance natural beauty. This work without a doubt requires a great deal of trust. 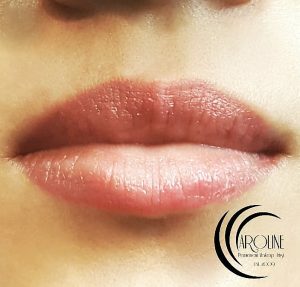 My existing clients who originally had their permanent makeup done somewhere else before said that they noticed the difference in the quality of my work. 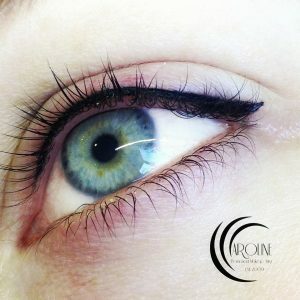 I combine experience in the field of permanent make-up as well as artistic eye and attention to detail. If you would like to book a free of charge consultation with me please contact me at a telephone number or email shown below or schedule a free consultation online.